Looking south from a small hill at the coast near the Frenchman’s Rocks, a field with sheep and the Rhinns of Islay lighthouse on Orsay behind it. In the haze in the distance you can also just make out Ireland on the other side of the North Channel. 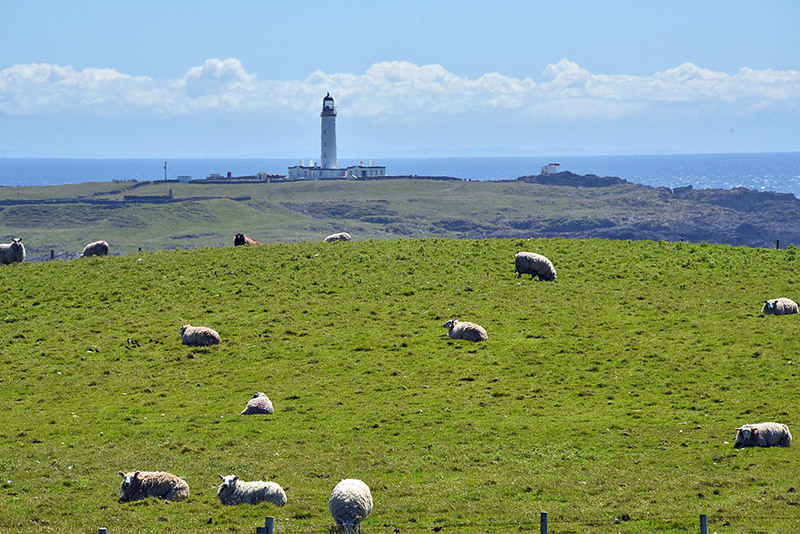 This entry was posted in Landscape, Lighthouses, New Post, Sunny Weather and tagged Islay, Orsay, Rhinns of Islay, sheep by Armin Grewe. Bookmark the permalink.